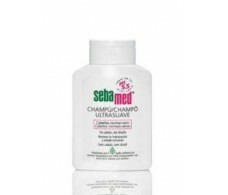 Sebamed dermatological antidandruff shampoo 200ml. Sebamed dermatological antidandruff shampoo 500ml. 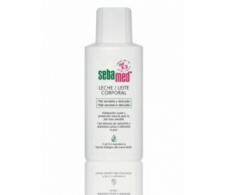 Sebamed Emulsion without Soap. Gel of Bath 1000ml. 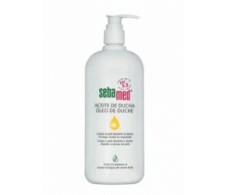 Sebamed Emulsion without Soap. Gel of Bath 200ml. Sebamed Emulsion without Soap. Gel of Bath 500ml.